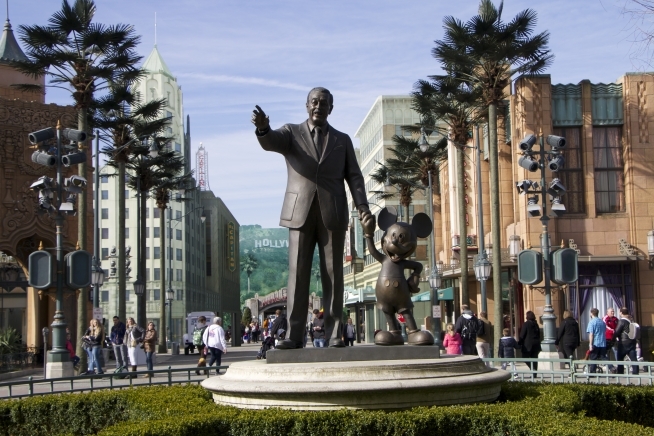 Disneyland Paris is a truly magical place, which I would highly recommend to anyone who is a fan of Disney. 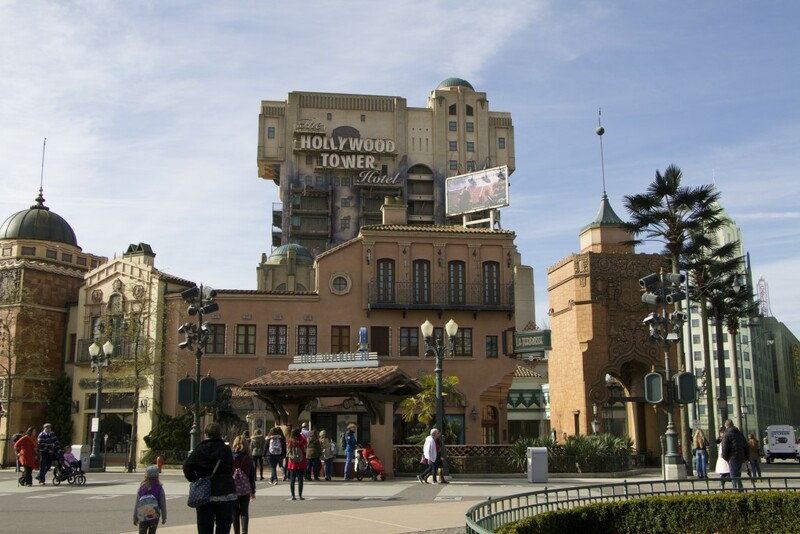 Disneyland Paris has a vast selection of rides and attraction all of which I would recommend. My personal favorites included Space Mountain which is an exhilarating ride, however it is aimed for older teens and adults. Another ride, which was adrenaline, charged is the Twilight Zone Tower of Terror where you face your fears and plunge 13 floors into the Twilight Zone. On the other hand you have the more peaceful rides such as the Crush Coaster and Ratatouille: The adventure, where you shrink down to the size of Remy and duck, dive and dodge to safety in a chase across an enormous kitchen. 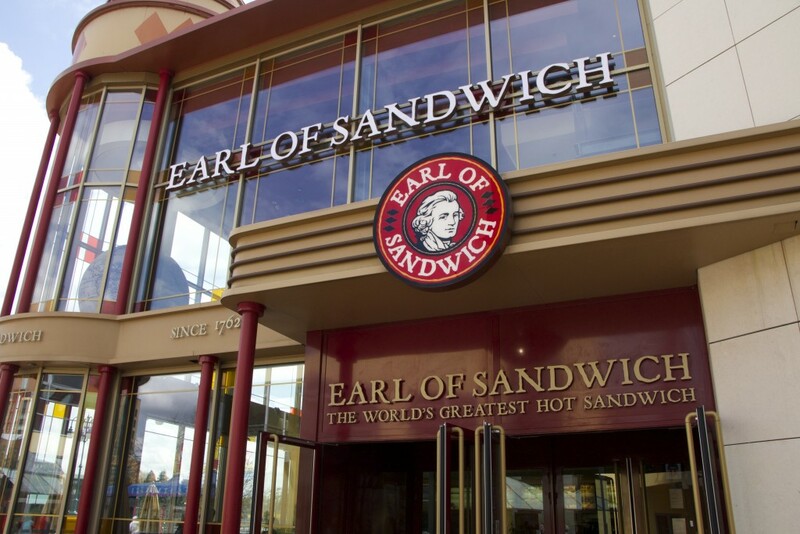 Also there is a large selection of restaurants and places to eat on offer in the park from Exclusive Disney dining which enables you to dine with all of your favorite Disney characters to Earl of Sandwich where you able to grab a sandwich on the go.